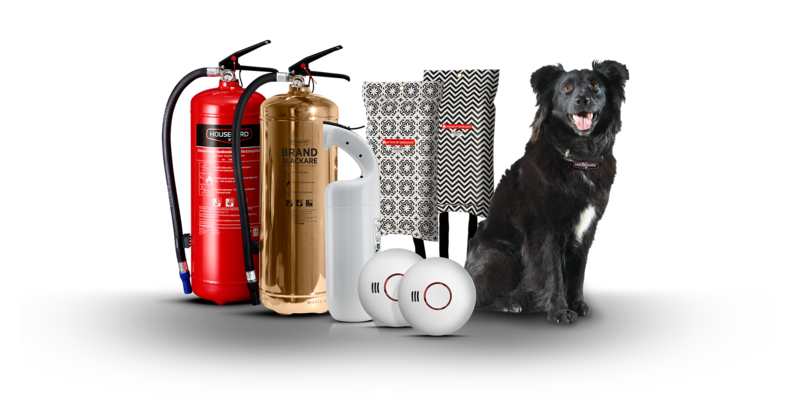 We offer a wide variety of batteries, fire safety products and lighting from well-known brands such as GP Batteries and Housegard. The easiest way to get in touch with us is by contacting the sales office in your country, or by visiting our webshop. Are you interested in solutions for industrial and professional appliances? 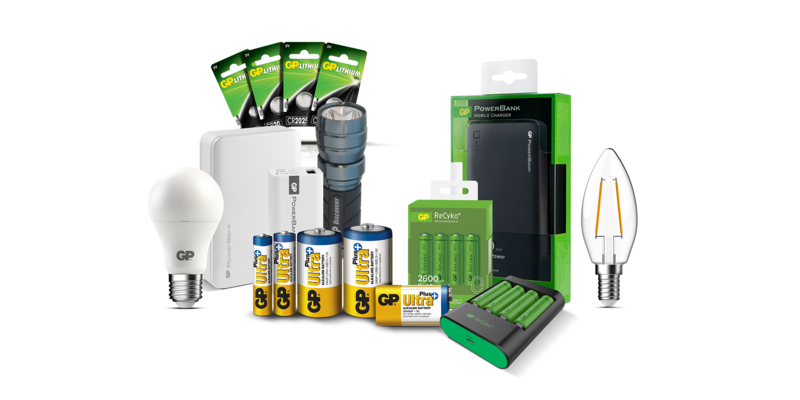 GP Batteries is one of the top 3 battery brands world wide, and number 1 one when it comes to rechargeable batteries.